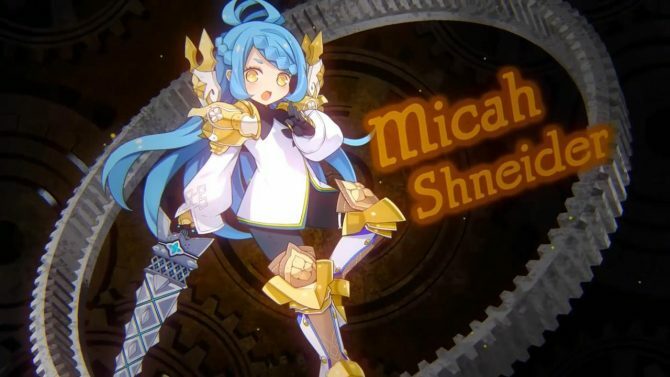 Action RPG Arc of Alchemist's latest gameplay video goes over the battle system, the Luna Gear's uses for dungeon exploration and more. 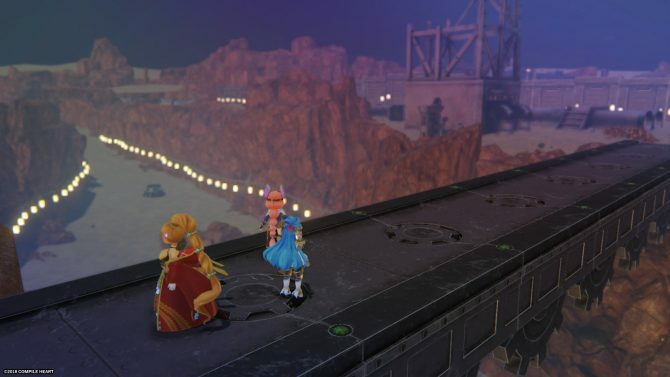 Compile Heart published a new gameplay video for Arc of Alchemist, showing the “Desert of Beginnings” dungeon. The person playing is Compile Heart’s marketing department head, Kazuki Maruyama. We’ve got a quick introduction to the game’s battle system, with a few more details compared to the battle system trailer. Normal attacks are triggered with Circle button, mashing it repeatedly allows you to unleash combos. There are special attacks triggered with Triangle button. You can mix both to create more powerful combos. The attacks change depending on the characters’ equipment. There’s a roll/step button to avoid attacks too. The player can only control the protagonist, Quinn Bravesford, and party members’ AI can be configured to adopt various strategies. You can change party members while at your home base. Each character has its own skills, so its best to change party members depending on the situation. 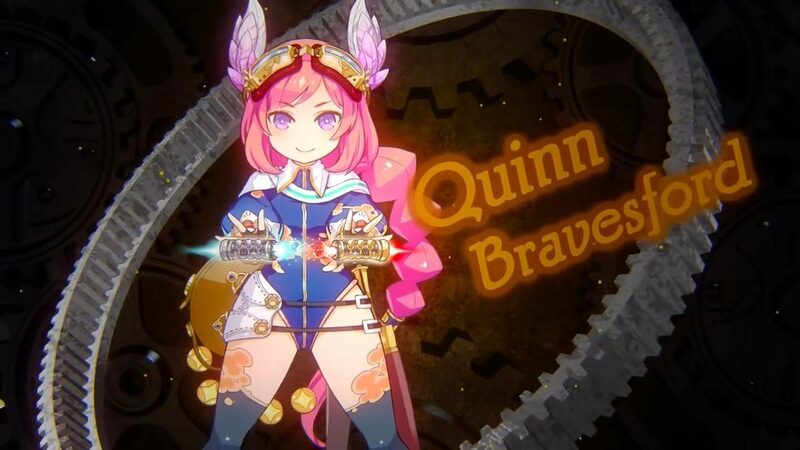 Next, we see the obstacles preventing further exploration in dungeons and how Quinn can remove them with her Luna Gear. There are four elements you can set on the Luna Gear: Fire, Water, Wind, and Earth. You can only set two elements at a time, and they’re triggered with the L2 and R2 trigger buttons. If you’ve set the Fire Element, you’ll be able to burn down some obstacles. Luna Gear has a limited number of uses. In dungeons, you can also end up in some parts with monsters too strong to defeat at the time, so you should be careful about that and explore these parts once your characters are stronger. If you get a game over, you can either restart at the nearest savepoint or go back to your base. Maruyama-san didn’t precise whether we keep or not experience and money after a game over, so probably no. Next, we see the boss battle also shown in the second trailer, where you’ll get beaten up easily unless you adopt the proper strategy: lighting up the lights scattered in the area. You can watch the gameplay video below. 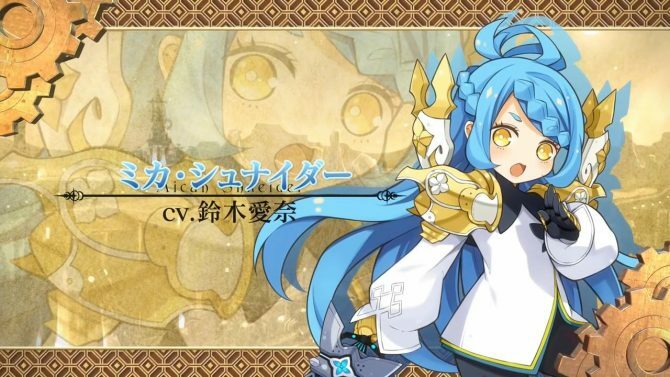 Arc of Alchemist‘s opening sequence was revealed a few days ago. The game releases for PS4 on February 7 in Japan and in Summer 2019 in the west. Compile Heart released the opening movie for PS4 exclusive action RPG Arc of Alchemist. 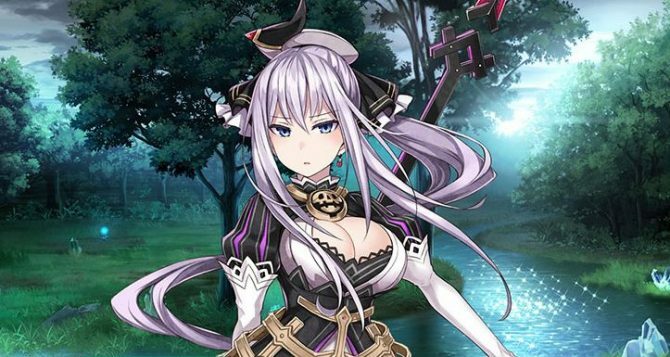 The game will launch in summer 2019 in the west.